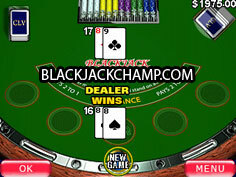 Blackjack, from Playtech Mobile, is the world famous mobile version of the game found in every casino throughout the world. This version is an excellent rendition, well made with an easy to use fast interface and uncanny playability. This game is definitely a lot of fun, and may I say, quite addicting in that good way. 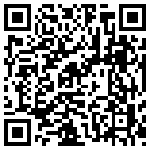 All the type of bets (insurance, double down) is present as well. 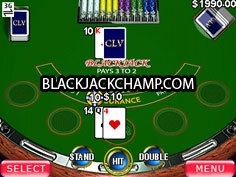 Natural blackjack pays 3-to-2 unlike many casinos which offer much worse odds. 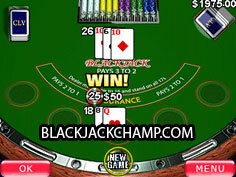 Mobile blackjack has a nice virtual table where the action takes place. Your chips are nicely stacked there along with everything else you expect to find at a proper blackjack table. Yet unlike a traditional table, this one is inside your mobile phone, which you can play anytime, anywhere at your own convenience for real money.